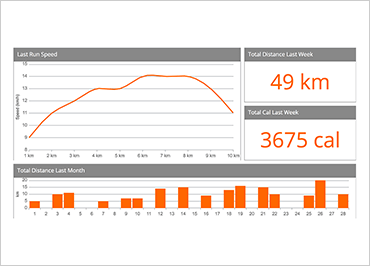 Panel-based user interface layouts are an effective way to manage data-driven and dashboard applications. Only Ignite UI provides you with a Layout Manger right out of the box that makes creating these styles of user interfaces is quick and easy. 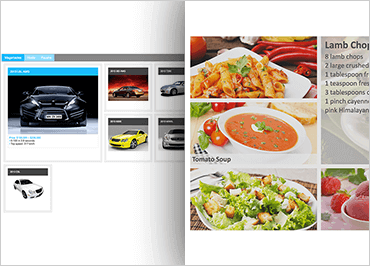 Panel layouts create by the Layout Manager are responsive and fluid. The Layout Manager offers many options to help you arrange your panels, including flow, vertical, grid and border layouts. One of the most popular user interface paradigms, especially on touch interfaces, is the layout pattern. Users like the easy-to-understand design, and the use of images makes understanding how users should interact with the application easy. 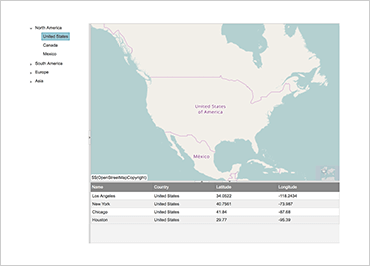 Use the Ignite UI Tile Manager control to render and arrange data into tiles in a responsive grid layout. You can configure each tile’s position (row and column span) and dimensions (row and column position). Granular tile spanning lets you set column and row widths and heights by pixel value, percentage of the total, or wildcard value to use unutilized space in the layout.